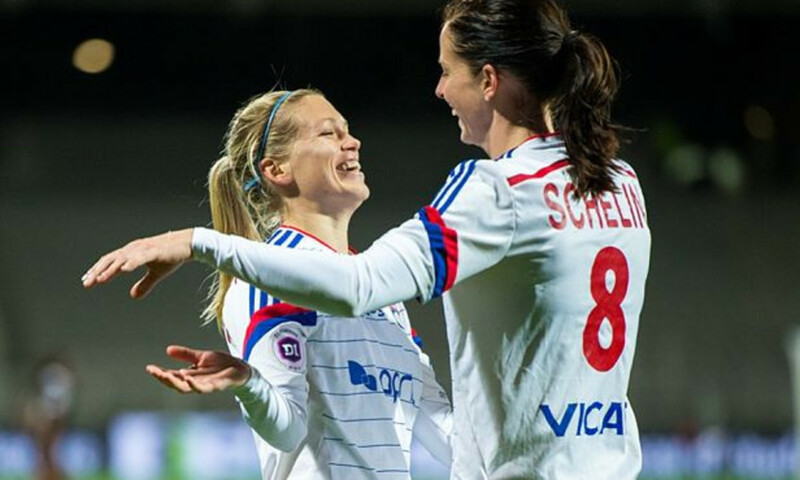 French champions Olympique Lyonnais spoke to the media after cementing a ninth consecutive first division crown. "It's a fantastic result. I'm very happy for the club and for the supporters. We play attacking football that the fans want to see. We are going to enjoy this victory." "We are so happy. I'm very proud. This is a fantastic result. We quickly got into out stride and attacked. We looked to get forward quickly and were dangerous in front of goal." "It's magic! Historic! No-one will ever do this again! This title shows that we still have the desire to win. It's been very tough and now we're going to celebrate! You just have to enjoy it! We will have time to recover for the Coupe de France." "It's great. It's the same emotion as it was for the very first title. We all get along so well, on and off the pitch. We spend a lot of time together, we're all friends. We've been playing together for so long." "It's fantastic. I've won all 9 titles because I'm a bit older. The club's president has a lot of ambition. We still have to win the Coupe de France."